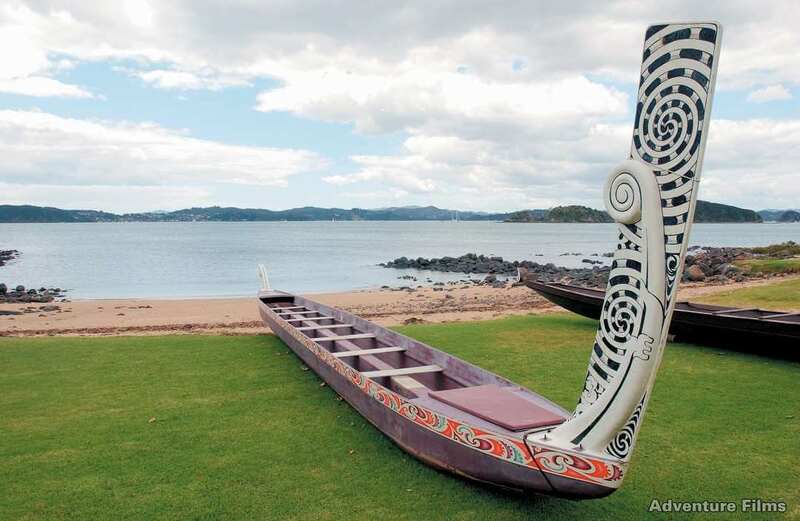 Arguably New Zealand’s most important historic site, the Treaty of Waitangi was signed between the British Crown and the indigenous Maori in February of 1840. The attractions include the Treaty house, the giant flagstaff where the treaty was first signed, and the world’s largest single-hulled canoe, known as a waka. Guided tours run throughout the day, where you can witness cultural performances by the Maori people. 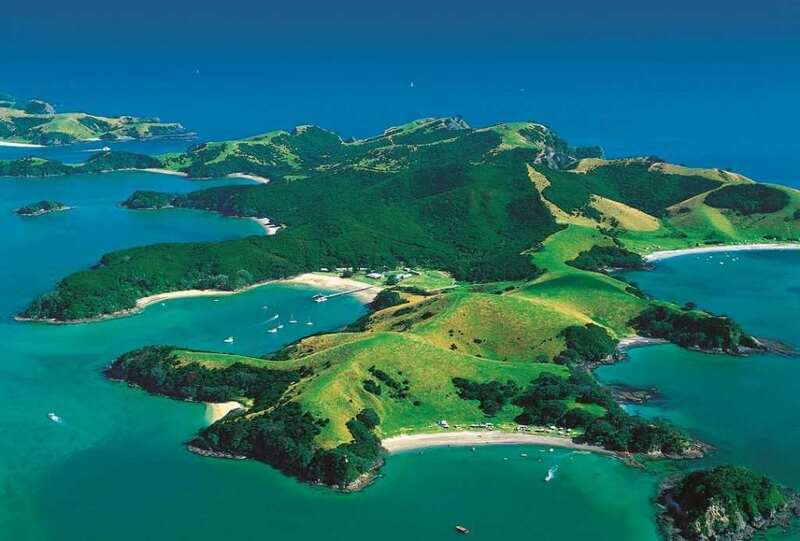 With beautiful views overlooking the Bay of Islands, the Waitangi Treaty Grounds are a must see for all visitors to the area. The Rainbow Falls, or known as Waianiwaniwa in Maori, are located on the Kerikeri River and you are given a few options as to how you view the falls. You can either drive quite close to the falls, or walk along the Rainbow Falls Walk, connecting to the Kerikeri River Track, which can transverse into a longer walk if you wanted to experience more of the surrounding beauty. This walk leads to the Kerikeri Basin, where historical buildings can be viewed. Nearby kiwi habitats and regenerating native trees can be all be viewed, leading to a truly special natural sightseeing experience. 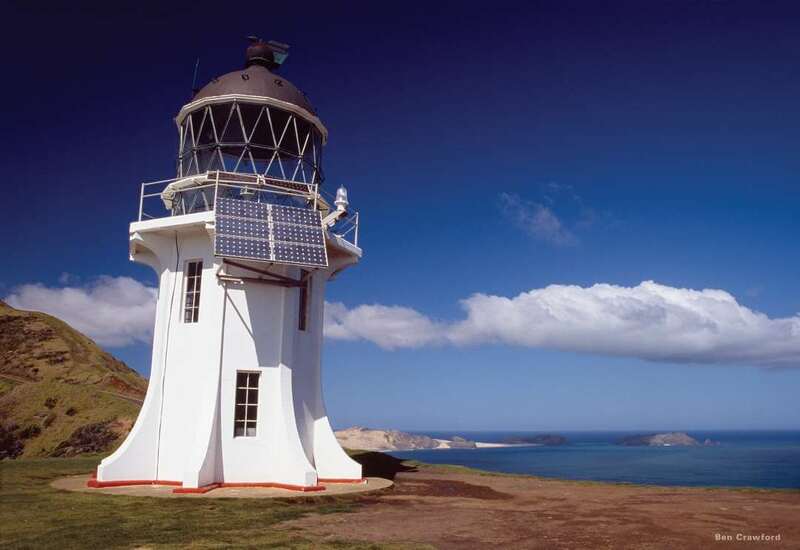 Departing from various locations around the Bay are trips to explore the 144 islands that the Bay of Islands has to offer. 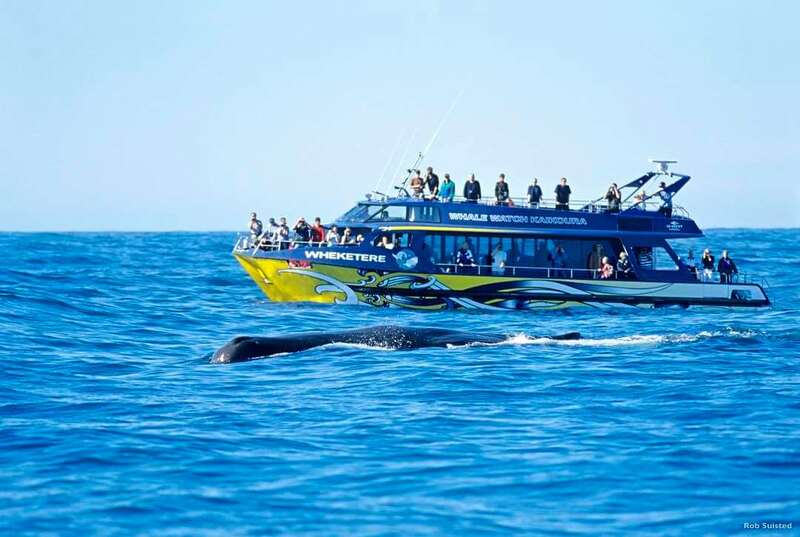 With the chance to encounter a vast range of wildlife including dolphins and even the chance of whales, this trip can be very special indeed. The famous landmark, the “Hole in the Rock” can be seen and even cruised through, allowing a truly unique experience. 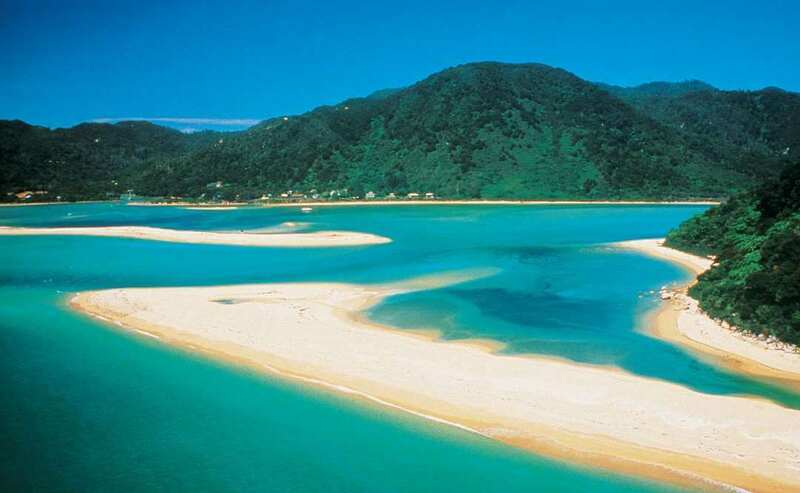 There are also many islands and coves to experience during a trip, which comes highly recommended. Palmco Garden is a beautiful place to relax whilst walking around and enjoying the natural beauty on offer around you. The garden has been awarded as a Garden of National Significance by the Royal New Zealand Institute of Horticulture and the New Zealand Gardens Trust. Featuring a huge range of exotic plants, along with many unusual features to inspire gardeners and landscapers, this is truly a wonderful experience. Though you’re situated only five minutes from the nearest town, it feels like you’re in another world. Located on the waterfront of Paihia, 35° South Aquarium Restaurant & Bar offers a great taste of life in the Bay of Islands. With boats regularly coming in and out of the Wharf, dining also comes with a beautiful view, or you can dine in the 60,000 litre aquarium. Food has been designed to complement the beautiful location, and utilises the local produce available, including fish freshly caught by local fishermen. Open for both lunch and dinner, this is a beautiful dining experience that should be sampled if possible! Opened in 2008 is the family owned and run Food at Wharepuke restaurant, which is located in an old American Army Barracks, set in the beautiful subtropical gardens of Wharepuke. The award winning food includes European and Modern Thai cuisine, with use of fresh and local healthy produce. With an extensive menu and wine list, this restaurant offers great food in an outstanding location. Set in a sub-tropical landscape of New Zealand’s far north, Marsden Estate is a fairly youthful vineyard when compared to others, but it is no less accomplished or beautiful. With outstanding wines available, along with beautiful, fresh food, Marsden Estate is a perfect place to visit, experience great food and wine, and then walk through the gardens and estate. Food is served on the terrace overlooking the gardens, giving a beautiful dining experience. Offering a truly unique experience, the Paradiso offers cinema-goers the opportunity to watch a film, and dine at the same time, either before, during or after the film. With food being described as less of a fine dining experience and more of a wholesome meal using the best in local produce, Paradiso focuses on a more simple approach to food, but does not draw away from the flavour. A great experience for those people who are looking for something a bit different.